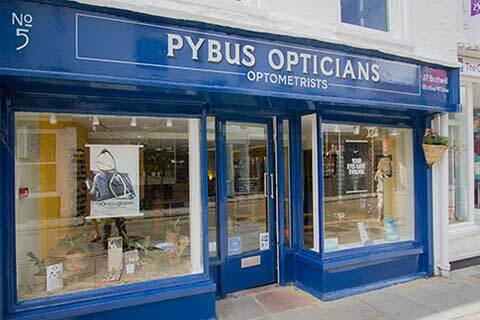 We are currently searching for a part-time Optometrist to join our thriving and forward-thinking, family run independent practice in the heart of Canterbury city centre. We have a fantastic reputation for our high-quality service, friendly enthusiastic team and patient care being at the heart of everything we do. Our main consulting room is well equipped with the latest OCT equipment. 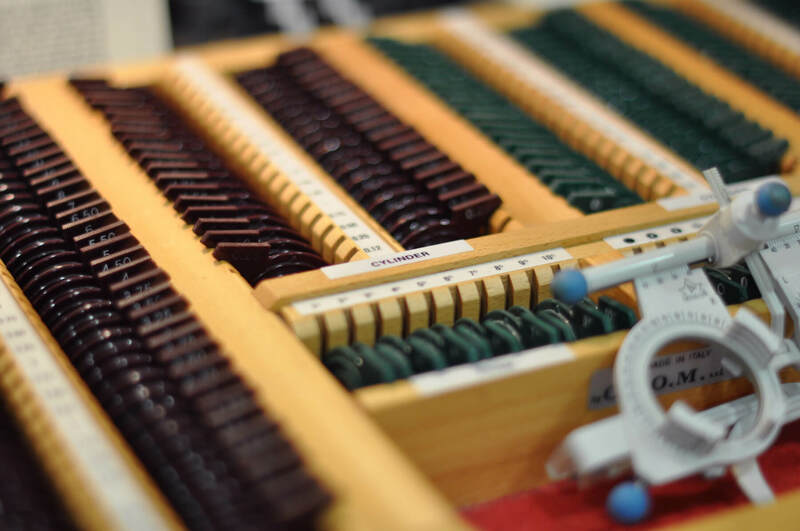 Above and beyond eye examinations, the successful candidate will have opportunities to work in our MECS and Dry Eye Clinics, with colorimetry as well as undertaking a variety of contact lens work. This opportunity is for a part time permanent role, 2-3 days a week, offering great working hours, including half day Saturday. Excellent salary, annual bonus, professional fees paid, workplace pension scheme and staff discounts are all combined with a friendly and relaxed working environment.